Wonderful trip during rainy season to mount bromo and ijen crater because you can have nice view during trips. The part around bromo caldera has a beautiful green view and not has in dry season. The risk of journey in rainy season cannot has every day see the sunrise, all depends on your lucky. Most people are afraid to come during rainy season to mount bromo and ijen crater due to many considerations. They are afraid not being able to see the sunrise and the scenery in bromo mountain and Ijen Crater. 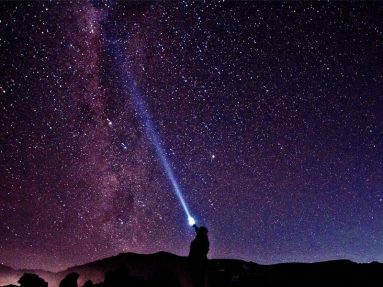 Actually it all depends on our lucky, the greatest opportunity to enjoy the beauty of the sunrises in the dry season but during the dry season you will not see clouds that fill the sea of sand around the mount bromo and big blue fire in ijen crater. The scenery around bromo mountain during the rainy season will look more beautiful than the dry season. During the rainy season grass and trees will be green and in the dry season looks yellow even some black as a result of forest fires. 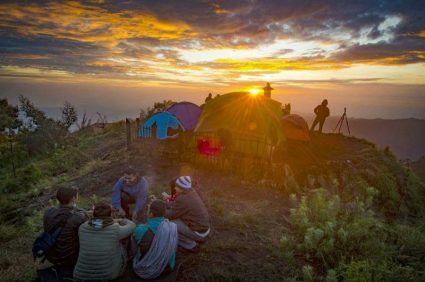 Coming in the rainy season is the right decision in my opinion, because the best view of sunrise in mount bromo are filled by clouds are rarely seen in the dry season and you will be able to enjoy the green color of savana and teletubbies hill. The rainy season is more warmer than the dry season, temperatures are in the range of 10°C – 20°C in rainy season and in dry season the temperatures are in the range 0°C – 15°C. October is the beginning of the rainy season and the peak of the rainy season is December and january. Rainfall in february has started to decrease and april is the end of the rainy season.